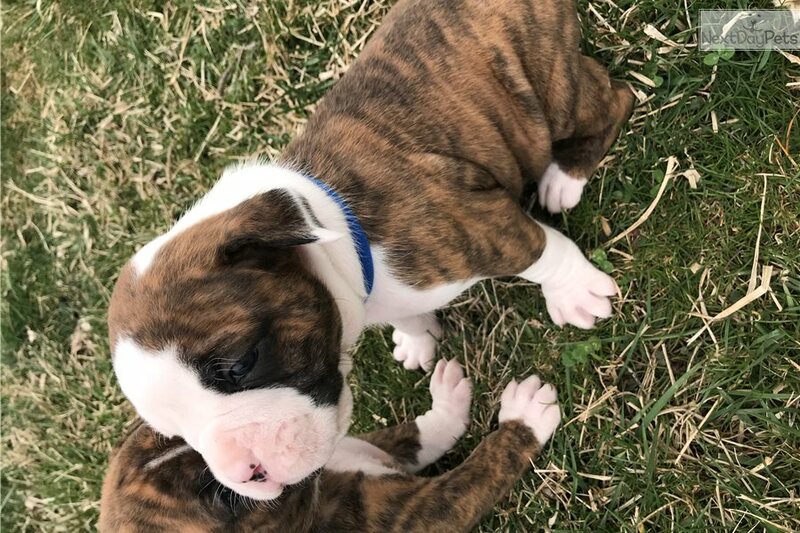 Boxer puppies born March 31, 2018. Will be ready to go to their forever homes around May 22, 2018. 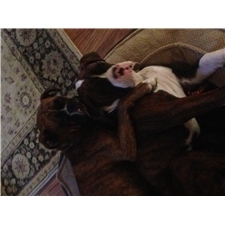 The parents are both our pets and are both full boxer but are NOT papered.